CCC is delighted to list the names of this year’s participants in Holiday Pops. 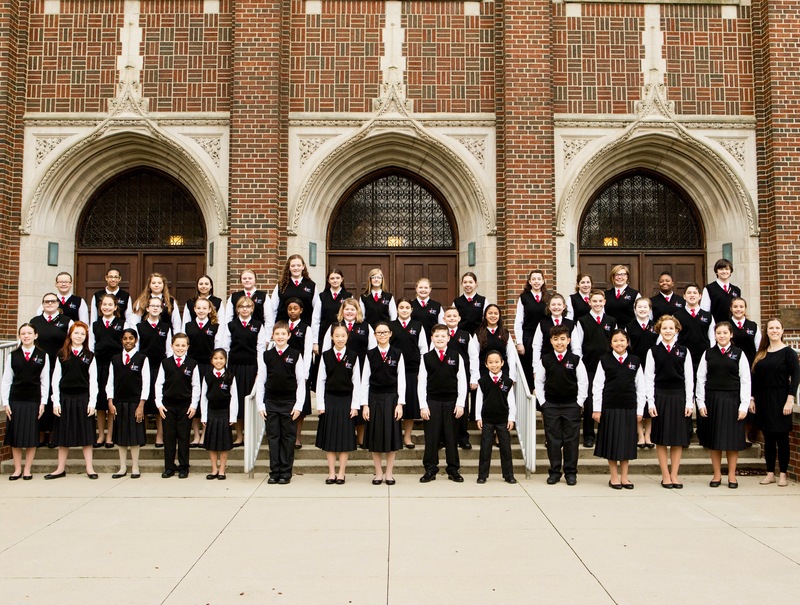 These elite young musicians have earned the privilege of performing alongside the Columbus Symphony and Symphony Chorus. Get your tickets to Holiday Pops, today! They are sounding great! So proud to be sitting with two alums in the CSO Chorus AND right behind current NWS!! Lots of great memories created for a lifetime! …….and….oh! The magic to see the candlelight of the Santa Maria Choir as they enter behind the Loge, is breathtaking! I am so proud of all of you! I counted 15 NWS singers who started in the Nina Choir when you were younger. Have a great weekend of Pops!